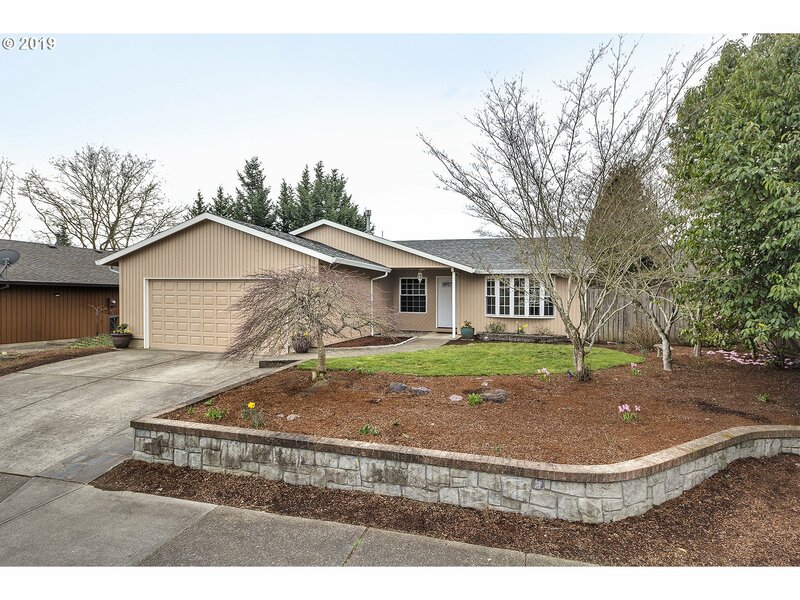 All Somerset homes currently listed for sale in Beaverton as of 04/19/2019 are shown below. You can change the search criteria at any time by pressing the 'Change Search' button below. "Fully remodeled, single level home in the desirable Bethany school district area. This immaculately maintained home is on a quiet street, minutes from shopping and many other conveniences. Just some of the recent updates include: Interior/exterior painting, new garage flooring and opener, new front door, new appliances, new kitchen cabinets and so much more! (See attached upgrades list)Open house 4/6 11am-1pm and 4/7 1pm-3pm."